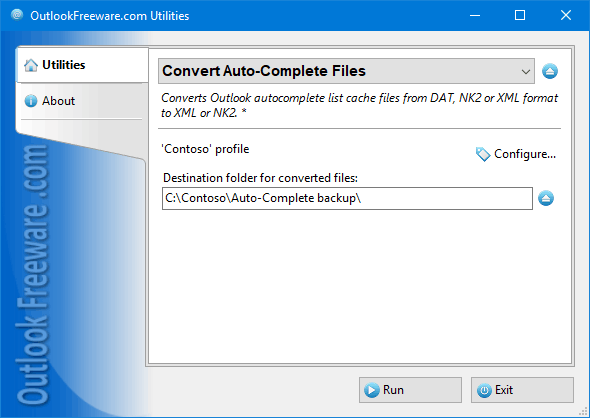 Free, easy and fast way to convert Microsoft Outlook auto-complete list cache files from NK2, DAT and XML to XML and NK2 formats. Provides Outlook add-in and standalone Windows launcher application. Using MS Outlook PST Recovery software to fix the corruption issue from PST file and successfully restore all emails data from them as new PST file format.